The king was the head of the monarch. He got a lot of supports from the aristocracy and merchant rulers in the cities. Actually the power of the king was laid on the aristocracy. But the king still gained wealth and power individually. The monarchy in France was founded by King Henry IV and Sully. Sully is the financial minister of the king. Both supported the monarchy in France by using some policies. Find out facts about absolute monarchy here. Cardinal Richelieu was the minister during the reign of King Louis XIII. He contributed a lot to increase the dominance of over the aristocracy power. The power of the central government was still higher than the French protestant or Huguenots. 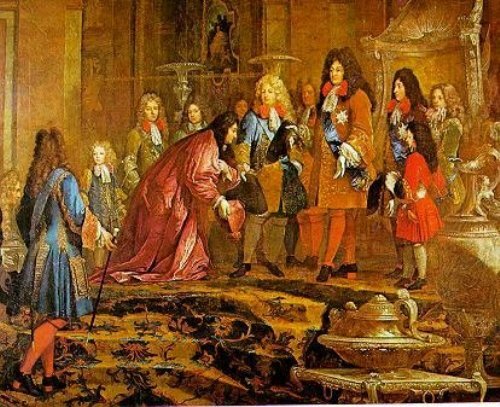 King Louis XIV was considered as an absolute king. He was in the throne for a very long time. 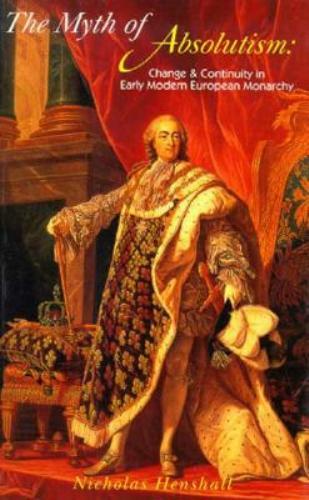 His reign was called as the pinnacle of absolute monarchy in France. 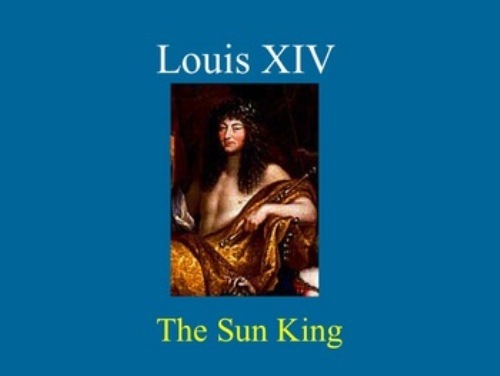 Mazarin was the teacher of King Louis XIV. He learned a lot on how to handle the state affairs. When he became a king, he stated that he is the State/ “L’état, c’est moi”. Absolutism can be seen in the European history. It occurred not only in France, but also in other countries Prussia, Russia, and Sweden. 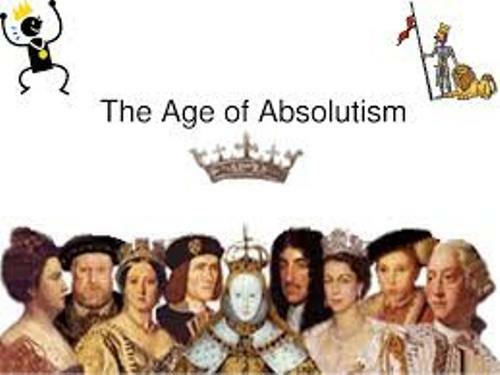 There are several countries in the world which still practice absolutism. In Brunei, you can see Sultan Hassanal Bolkiah. In Swaziland, King Mswati III is the top leader in the country. The absolute monarchy is seen in Saudi Arabia. The king should follow the Islamic law and the Qur’an. But the royal decree in 1992 was used as the basic law of Saudi Arabia. You cannot find any written modern constitution in Saudi Arabia. Therefore, there is no national election ever conducted in the country. Saudi Arabia is positioned in the 7th most authoritarian regime among 167 countries in the world based on The Economist’s 2010 Democracy Index. 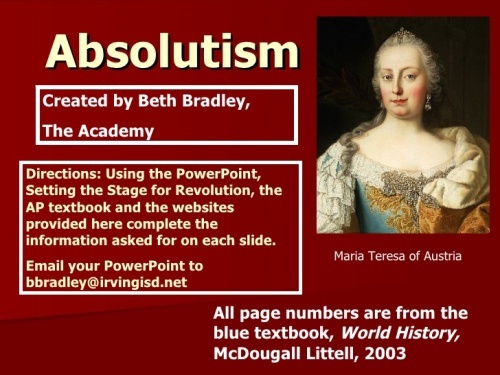 Do you want to share something on Facts about Absolutism?